The use of authentic activities within online learning environments has been shown to have many benefits for learners in online units and courses. There has been renewed interest in the role of student activities within course units, as constructivist philosophy and advances in technology impact on educational design and practice. Courses based on these principles have been used successfully across a wide variety of discipline areas. In spite of the growing evidence of the success of authentic learning environments, they are not without their problems. In this paper we discuss patterns of engagement that have emerged from our own research on authentic learning tasks, in particular, the initial reluctance to willingly immerse in learning scenarios that some students experience, and the need for the suspension of disbelief before engaging in the task. The paper proposes ten characteristics of authentic activities, based on educational theory and research, which have been used as criteria for the selection of existing online units or courses for in depth investigation. The paper includes a short review of the literature, a description of the research and some preliminary findings and identification of issues related to the necessity for students to willingly suspend disbelief in order to fully engage in learning scenarios based on authentic tasks. Herrington, J., Oliver, R. & Reeves, T. (2003). Patterns of engagement in authentic online learning environments. 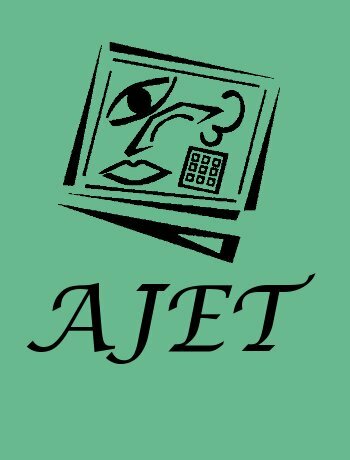 Australasian Journal of Educational Technology, 19 (1), 59-71. Australasian Society for Computers in Learning in Tertiary Education. Retrieved April 20, 2019 from https://www.learntechlib.org/p/44559/. Slowing the pendulum: Should we preserve some aspects of instructivism?